Time-tested vehicles to create awareness and incite action. Production, data processing, and mailing from a single expert partner. 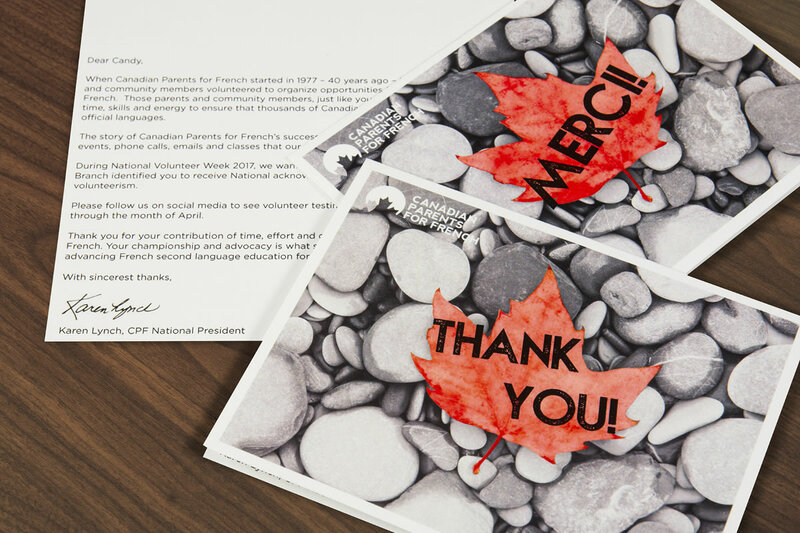 We print and mail dozens of postcard and mailers each week for businesses, associations, and charities in Ottawa and Montreal. With full-size printing and direct mail teams under the same roof, we offer the production and data expertise and capabilities you need – in a single, CanadaPost-certified partner. Why Entrust Your Postcards & Mailers to Us? We make direct mail turnkey. 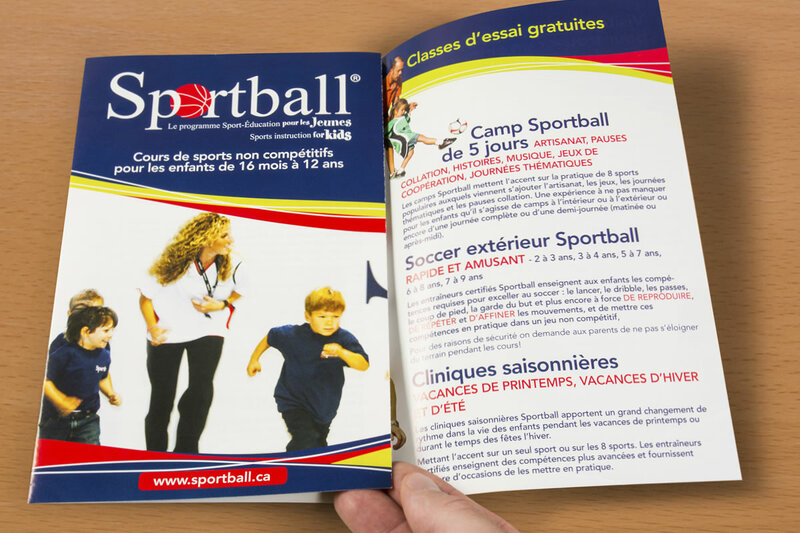 We’re not only a commercial printer – we are direct mail experts. The benefit to you is simpler project management, better project control, and faster turnaround. Plus, we believe in personal service. You will have a dedicated project coordinator with years of direct mail experience. Your coordinator will work with you on every data and production detail, ensure all is right before each process begins – and ensure your mail drops on time. We’re also versatile and creative. When you need a mailpiece to really get attention – using a special printing effect, a unique shape, or data-driven variable content – we do it all and will help you create the solution you need. 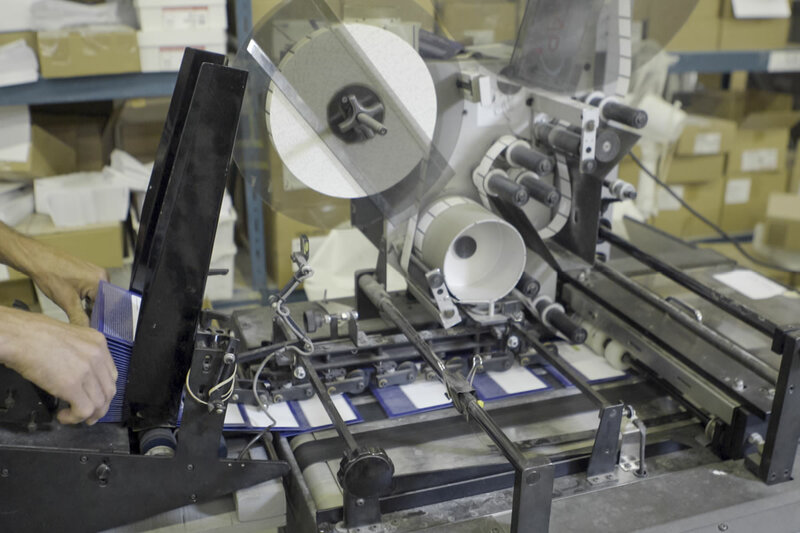 Our Ottawa and Montreal facilities include fully-equipped, full-service lettershops. From data processing to addressing and tabbing to digital variable data printing, we provide complete data and mailing services for all forms of postcards and mailers. If you want to use variable text, offers, images, or artwork to make your postcards and mailers more relevant to each recipient – and drive higher response – we have the software and expertise to create the solution you need. Creating your next mailing or campaign? Let’s get started. You deserve a mailing services partner who treats your products and priorities like their own. Join the hundreds of companies and not-for-profits who entrust their mailings to our experts in Montreal, Quebec City, Ottawa, and Kingston. We’ll make it easier for you to create what you need – and help you deliver results.